On April 13, 2016, the California Coastal Commission held a hearing on State Parks’ proposal to implement fee collection at 8 locations along the Sonoma Coast. At the conclusion of the hearing, the Commission voted to continue the issue to a future date, and directed State Parks to meet with staff from the County of Sonoma and the California Coastal Commission staff, including the Chair and Vice Chair of the Commission, to develop a compromise proposal. The results of that meeting will be reported back to the Commission at their June meeting. 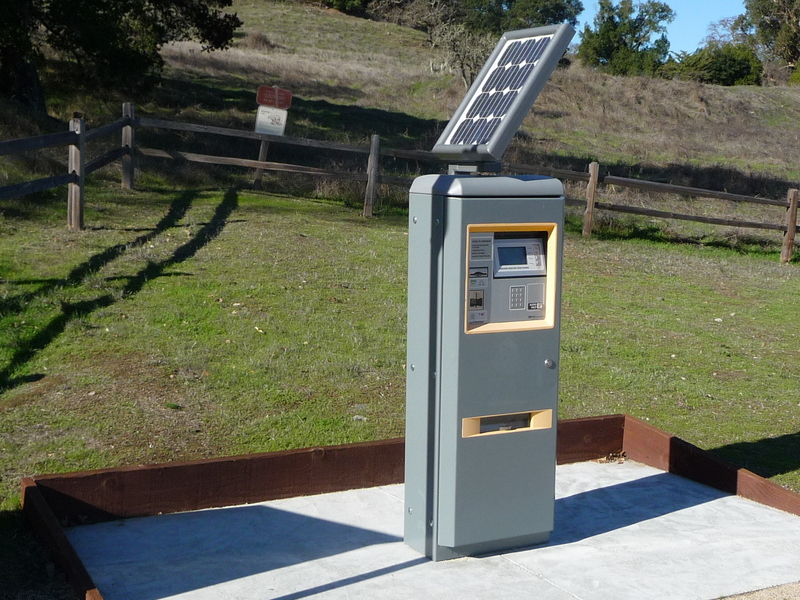 California State Parks is proposing to install eight new fee collection devices in two state park units along the Sonoma Coast. Hourly rates of up to $3/hour and free access for “surf checks” of up to 30 minutes will be provided. This additional revenue is necessary to enable State Parks to continue providing safe coastal access and recreational opportunities while protecting valuable coastal resources. The application can be reviewed here. Along the Sonoma County Coast, State Parks operates four park units encompassing 31.5 miles of coastline and totaling 19,408 acres. These parks were visited by more than 3.8 million people in 2014 and visitation is projected to steadily increase into the future. At the same time, reductions to State Parks’ budget and increases in deferred maintenance expenses have compromised the ability of State Parks to manage and sustain the state park system. In the absence of a stable funding source and in light of recent legislation relating to revenue generation, State Parks has proposed to install eight new fee collection devices. 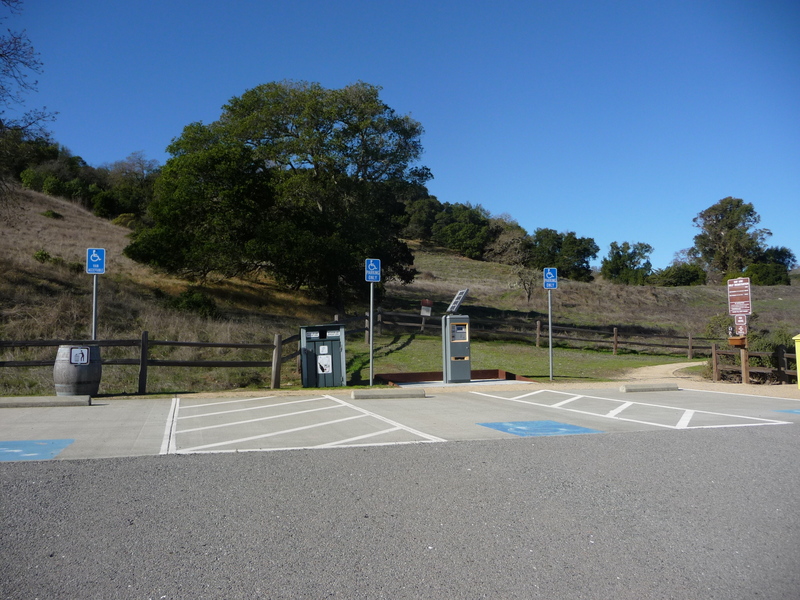 The area previously had fee collection devices in 13 locations between the four park units on the Sonoma Coast. At the coastal park units where fees are being proposed, State Parks spends approximately $2.09 on each visitor and yet only collects $0.32 per visitor through camping and parking fees, largely because only 3% of visitors use areas of the parks where fees are charged. The proposal to charge parking fees in some new locations was made in an effort to balance the needs of the local community, the requirements of the California Coastal Act, and the mission of State Parks to provide recreational opportunities while protecting natural and cultural resources. New daily parking fee of $8/day in four locations - good in any state park for the entire date of purchase. New hourly rates (up to $3/hour) where possible. Free access for “surf checks” of up to 30 minutes. Work with stakeholders and the Coastal Commission to explore alternatives for access for low income households; for example, disseminating information on existing State and County income-based passes and accepting Sonoma County Regional Parks’ low income park pass. Provide improved services and facilities and minimize future service reductions. Form a Sonoma Coast Advisory Group to build and maintain community involvement with broad representation, including members from the conservation and recreation communities, tourism and economic development, relevant public agencies, and political representatives. Four parking areas are proposed to receive a total of eight fee collection devices: Bodega Head (Bodega East Lot and Bodega West Lot), Shell Beach, Goat Rock (Blind Beach, Arched View, South Goat Rock, North Goat Rock), and Stump Beach. Fee collection devices will be installed in developed parking areas along with needed site improvements such as ADA upgrades. To avoid impacts to natural and cultural resources, barriers and/or designate areas of no parking will be installed to prevent unpermitted shoulder parking. Maps of the proposed locations are available here. Install four fee collection devices at Blind Beach, Arched View, South Goat and North Goat parking lots. This area contains four paved parking areas, numerous shoulder parking locations, three comfort stations, and picnic tables. Recreational activities include hiking, fishing, and surfing. The area also provides scenic vistas and river and beach access. Sensitive natural resources in this area include coastal dunes, bluffs, prairies, and wetlands, nesting raptors and other sensitive species, and a seal colony. The site also holds archaeological and historical features. Average monthly vehicles: 13,998 (max: 19,118). Average daily vehicle trips 445.8 (max: 2,025). Install two fee collection devices; one at Bodega West and one at Bodega East. Recreational opportunities include hiking and fishing. The area also provides beach access and scenic vistas. Sensitive resources include coastal prairies, bluffs, and wetlands, nesting raptors and other sensitive species, and archaeological and historical features. Average monthly vehicle trips: 14,486 (max: 21,173). Average daily vehicle trips: 475 (max: 1,812). Install one fee collection device in Shell Beach parking lot. This area includes one parking lot for 42 standard-size vehicles and two ADA sites and a comfort station. Free parking for approximately 66 vehicles also exists along Pacific View Road, a Sonoma County-owned road immediately north of this parking lot. Recreational activities include hikingand fishing. Sensitive resources include coastal prairies and bluffs, tide pools, sensitive species, and archaeological sites. Currently insufficient user data for projections, but traffic monitors in place. Install one fee collection device in Stump Beach parking lot. This area includes a restroom and picnic tables. Recreational activities include fishing and trails for pedestrians, equestrians, and mountain bikes. The site also includes scenic vistas, beach access, and connectivity to Kruse Rhododendron SNR and Salt Point State Park trail systems. Sensitive resources include coastal prairies and bluffs, riparian habitat, tide pools, sensitive species, and archaeological sites. Currently insufficient user data for projections, but traffic monitors in place. Natural and Cultural Resource Protection: New fee collection locations minimize impacts to natural and cultural resources. New facilities are proposed in locations that have been previously disturbed and are absent of natural and cultural resources of significance such as paved parking lots and roadways. Public Safety: State Parks recognizes that there are a few locations included in the original proposal where visitors may park informally and walk-in rather than pay the fee. These locations include parking areas adjacent to neighborhoods and areas with ample shoulder parking. Public safety may be compromised by limited lines of site, narrow roads or lack of pedestrian crossings. These sites have been removed from the proposal, including Russian Gulch, North Salmon Creek, Schoolhouse and Portuguese Beach. The Bodega Bay fishing community depends on the ability to check surf conditions from Bodega Head. To maintain this critical access, no fees will be charged for a “surf check” at Bodega Head and access will not be impeded by hours of operation. Services and Activities: Parks with developed facilities and recreational activities provide more value to park visitors and visitors have an expectation of user fees. Highly developed sites include Goat Rock, Shell Beach, Bodega Head and Stump Beach. Less developed sites have been removed from the proposal and include Portuguese Beach, Schoolhouse Beach, North Salmon, Bean Avenue and Russian Gulch. Revenue: Parks with the most services, activities, promontories and park-like settings tend to attract the greatest number of visitors with the demand for parking on peak days exceeding supply. These sites include Goat Rock, Bodega Head and Shell Beach. Traffic and Parking Impacts: State Parks recognizes that there are a few potential locations where visitors may elect to park informally and walk in rather than pay the fee, creating new parking areas and associated social trails through sensitive habitats. Sites located adjacent to neighborhoods and/or environmentally sensitive areas include North Salmon, Bean Avenue, Schoolhouse Beach, Shell Beach and Portuguese Beach. Spatial Arrangement: Limited free coastal access should be distributed in a manner that provides access to key roadways used by park visitors. Locations with low to moderate service and activities should be considered. Sites include Russian Gulch and Salmon Creek. State Parks will review and respond to all comments received by or on April 8, 2016, and those comments and responses will be sent to the California Coastal Commission for their consideration. Responses will be posted on this webpage after April 8th. Comments received after April 8th but prior to the Commission hearing on this proposal will be forwarded to the Commission without response. Public comments should be submitted to SonomaCoastFees@parks.ca.gov.